This is an important announcement for those of you who are currently doing business with Amazon Warehouse on Vendor Central. 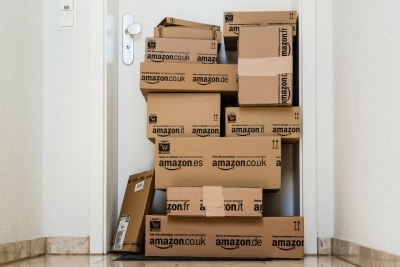 Are You Ready for the New Amazon Label Requirements? You need to know that Amazon will soon be requiring UCC-128 labels. This requirement will take effect as soon as December 1, 2014. We at MAPADOC have several users who have been holding off on doing EDI with Amazon Warehouse because of the UCC-128 label requirements. Up until this point, customers transacting with Amazon Warehouse through Vendor Central have not been required to print UCC-128 labels. Now this is changing. If you have been using Vendor Central to interact with Amazon Warehouse, these new requirements will affect you as soon as December 1, 2014. If you are currently using Vendor Central for Amazon Warehouse, please contact the MAPADOC team as soon as possible to discuss moving the processing of Amazon Warehouse to EDI and MAPADOC. To contact us, please click the button below or call us at (877) 979-5462.